The National Parks Pass is an excellent tool for you to see the best of America, in all her glory and total gorgeous-ness! 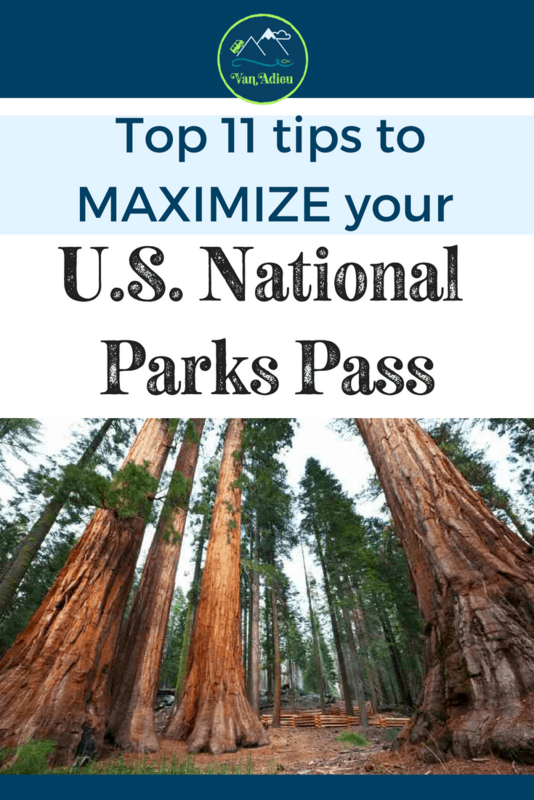 There are some tips, however, to get maximum use out of your National Parks Pass – and don’t worry, I can’t keep these tips to myself! You may already know you want a pass, and are asking yourself “How do I get a National Parks Pass!” If so, (and if you are 16 years old) you can buy the “America the Beautiful” Standard National Parks Pass at any gate to a National Park, but you can also buy it online! 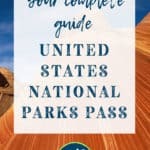 The National Parks Pass cost is $80.00 either way, and is good for one full year from the month of purchase (through the last day of that month!) – not a calendar year! Just FYI – passes are always non-refundable, non-transferable, and can’t be replaced if lost or stolen – so keep it secret! keep it safe! Just like Gandalf says Yah, I went there. 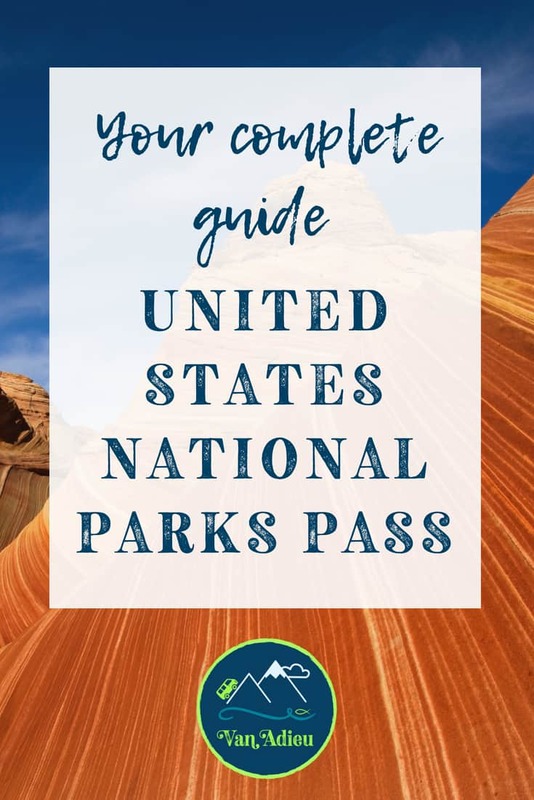 You can use the National Parks Pass at the following places: The Forest Service, the National Park Service, Fish and Wildlife Service, Bureau of Land Management, and the Bureau of Reclamation. Links to those places are below to help you plan your next trip! Also, as a side note, in case your family is traveling in two vehicles, you will have to pay for each vehicle. Drive a motorcycle? An Annual National Parks Pass permits entrance for two motorcycles IF the two people who sign the pass arrive at the same time on two motorcycles, regardless of the number of people on each motorcycle. The National Parks Pass is good will allow the owner of the pass AND accompanying passengers in a single, private, non-commercial vehicle to enter Federally operated recreation sites across the country. 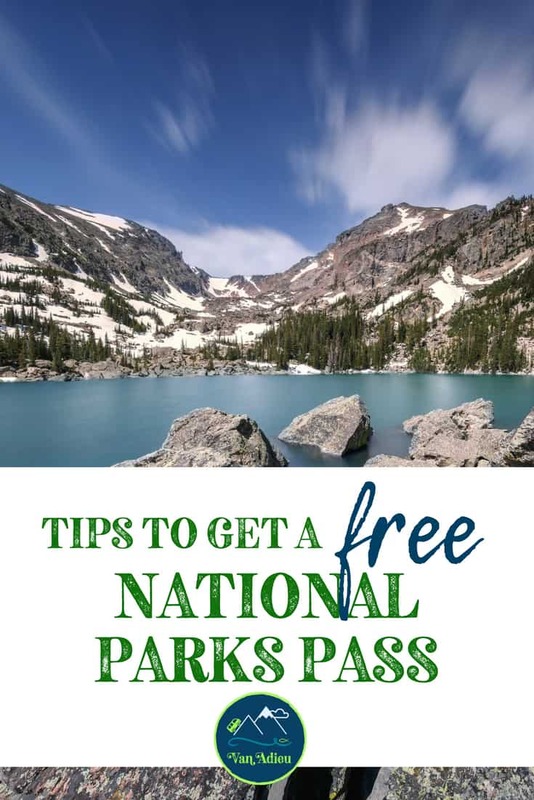 So, bring your friends because the National Parks Pass covers the pass owner and three (3) accompanying adults age 16 and older at sites where per person entrance fees are charged. Just as a quick note: no entry fee is ever charged for children 15 and under. However, just make sure that you bring photo identification because you need that to accompany your National Parks Pass. 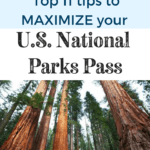 Just remember that the National Parks Pass does NOT include The Annual Pass does not cover Expanded Amenity fees such as camping, boat launching, parking, special tours, special permits or ferries. You can share this with a friend! While the National Parks Pass is non-transferable (you were paying attention for #2 above, right? ), you CAN list two different names as co-owners of the Pass! Bam! 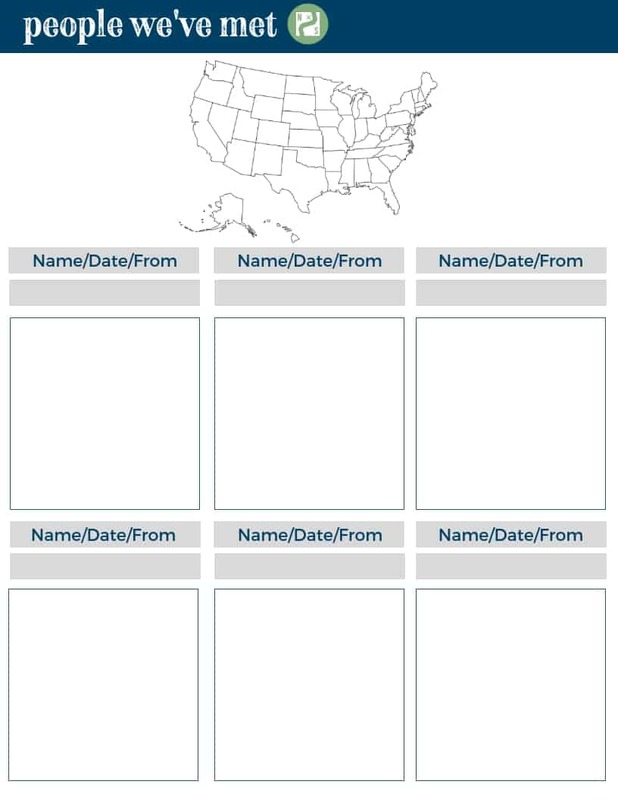 That means that you can list anyone else, and they don’t have to be related! A friend, roommate, or even that special someone! But remember, they will need to show ID if they use it as well. 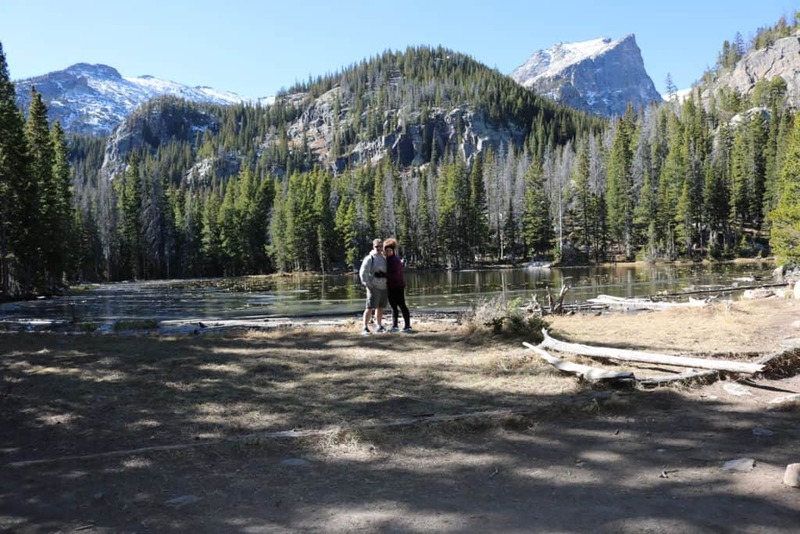 Just remember that your National Parks Pass does not cover extra services or amenities such as: camping, boat launching, extra cost of parking when specified, and any special tours that may occur that indicate they charge. 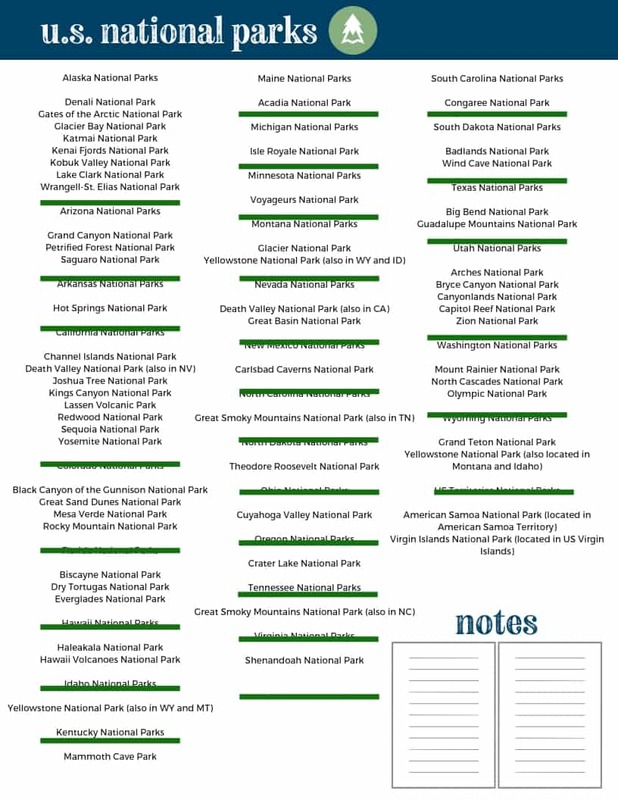 There are 413 recognized national park spaces in the United States, and only 124 charge a fee. 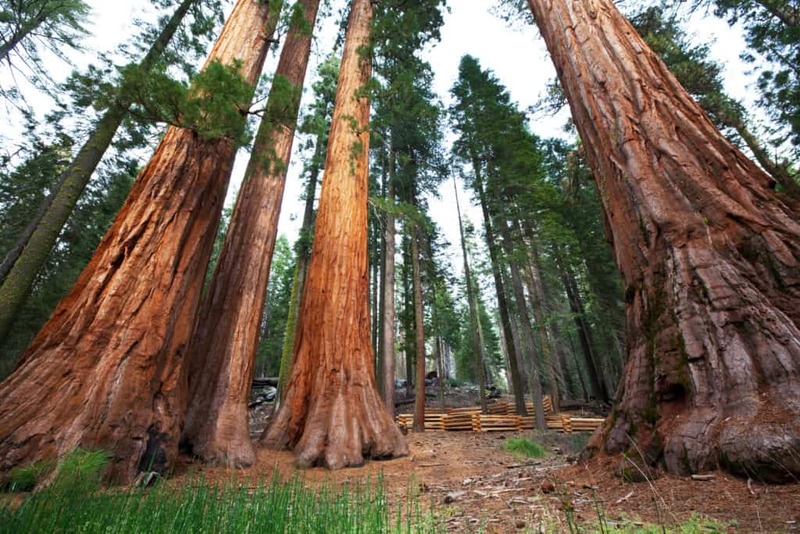 One of the big ones, like Redwood National Park, is free! Make sure you know where you are going and then make a decision if the National Park Pass is for you. Also, there are ten days of the year in the National Park Service that are known as “free days,” and national parks and monuments that normally collect an entrance fee offer free admission. Make sure to check before you visit! If you were going to do a crazy, road trip year and visit Zion National Park ($30 fee), Arches National Park ($25), Bryce Canyon National Park ($30), Grand Canyon National Park ($30 fee), Joshua Tree National Park ($20 fee), and Yosemite ($30) that would cost you a whopping $155—so you do the math – you totally would need it. If you are on the fence and can’t decide, then the National Park Service has you covered as well. It’s always possible to upgrade your single-pass ticket after you have already purchased your single ticket. I know, I know. It’s almost too good to be true, but stay with me. Just simply present your individual pass, and the National Park service agent will apply that money towards an annual pass. Easy Peasy! We have always loved to keep track of the people we meet in our journey! 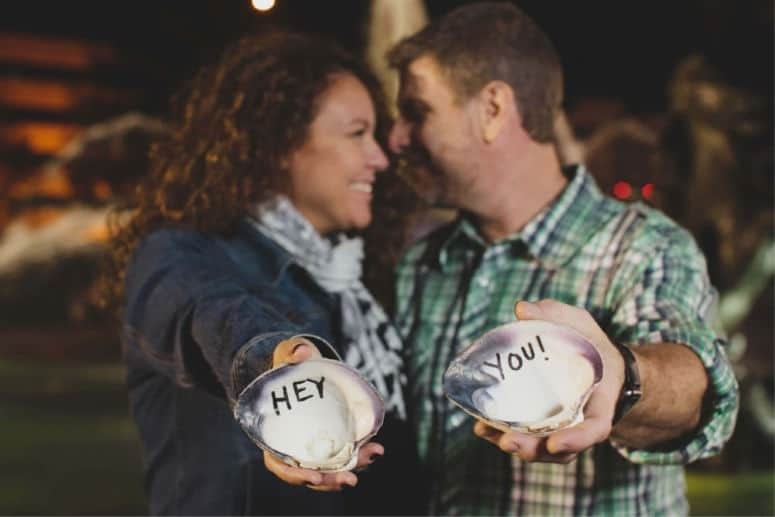 This printable allows you to do just that! Subscribe and get instant FREE access to our resource library, the Van Adieu Vault, full of even more free printables & goodies! First off, thank you for your service. Any military members can get a National Park Pass (for veterans or current military) for free for themselves, and their dependents. And that’s the way it should be. Amen. You just have to obtain the military pass, which you can get at a federal recreation site by showing a common access card (CAC) or a military ID (Form 1173). Enjoy! An annual pass for you is only $20 and a LIFETIME PASS is only $80! Again, this is an amazing deal! All you have to do is show ID at any park entrance. You can also purchase this online or by mail. A senior National Parks Pass works the same way as the regular annual or lifetime pass, but because its super amazing, it also provides discounts on some amenity fees within the parks. 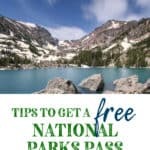 An access pass is a free National Parks Pass! It is a lifetime pass for U.S. citizens or permanent residents with lifetime disabilities! 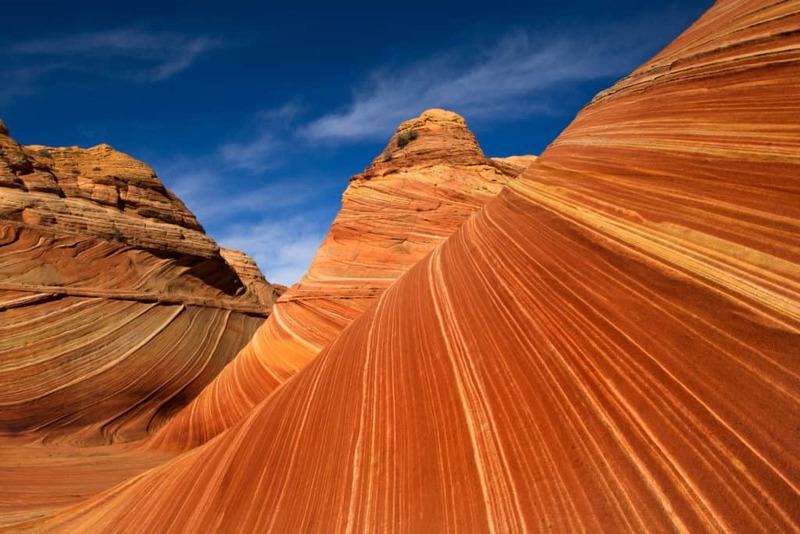 Anyone who qualifies can go in person to a federal recreation site to obtain the National Parks Pass. Also, this pass can be obtained by mail with required documentation. This pass offers the exact same benefits as a regular annual pass. If you love the National Parks and would like to volunteer, they will thank you by granting you a volunteer pass for your service. 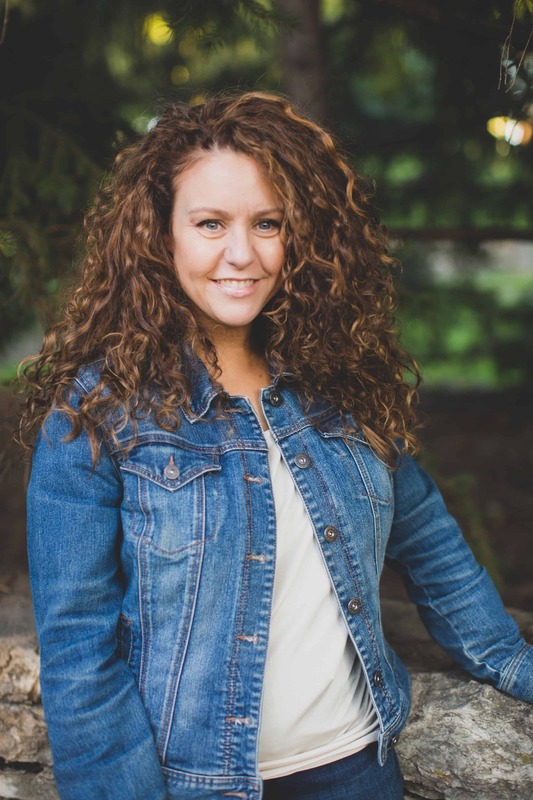 You must complete 250 hours of volunteer time, and the pass is good for one year, and again offers the exact same benefits as a regular annual pass. 10. National Parks Pass for KIDS!!! Get these kids off the electronics and outside! The U.S. Government launched the Every Kid in a Park program, which grants free entrance to all National Parks for fourth-graders and their families. There are a few (fun!) requirements! 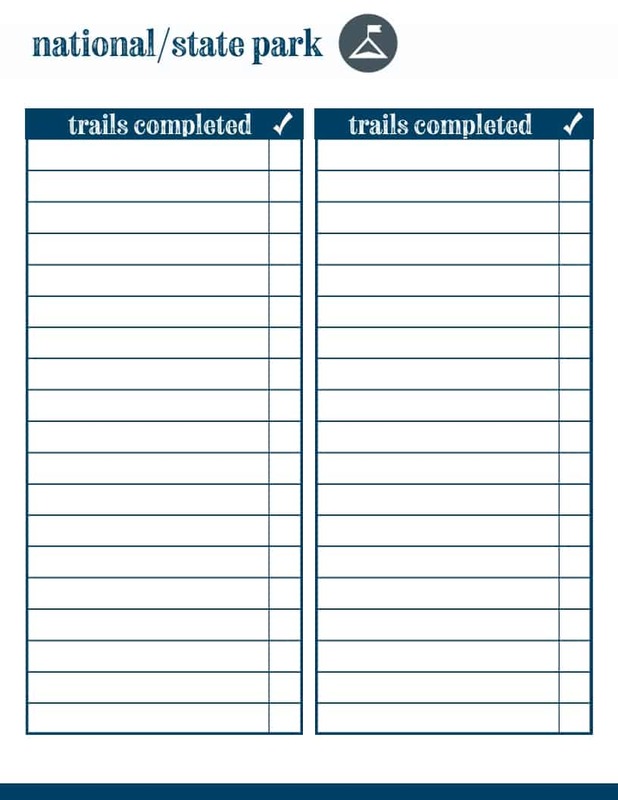 Just visit their site, complete the adventure diary, print out your pass, and then show it to a park ranger upon admission. 11. What if you Forgot Your National Parks Pass at Home? I’m sorry to be the bearer of bad news. If you lose your pass or forget your pass at home, you are simply out of luck. Due to privacy and logistical considerations, passes cannot be replaced if lost or stolen; a new National Parks Pass must be purchased. Also, if you pay the fee to get into a National Park, you can not get reimbursed later for that amount, or use that amount to upgrade to an annual pass if you never purchased one. 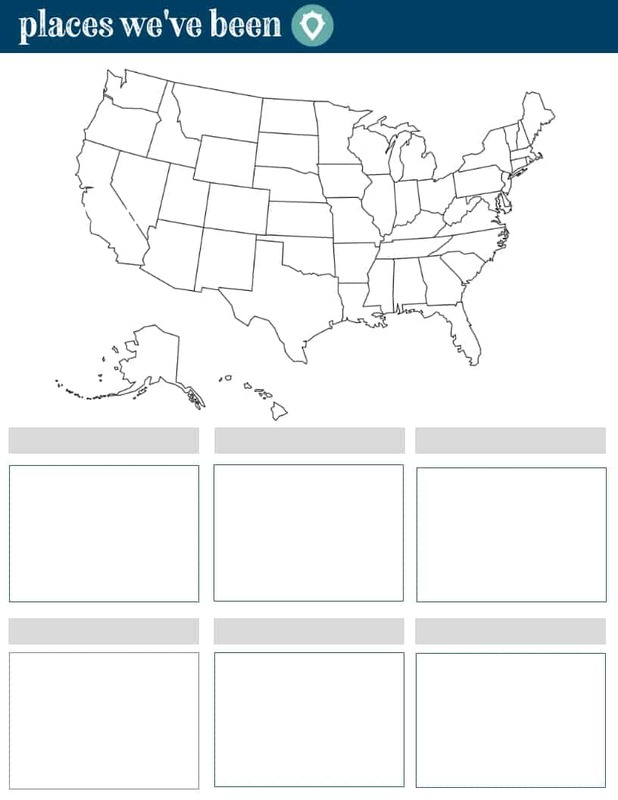 Now you just decide where you want to go with your National Parks Pass! 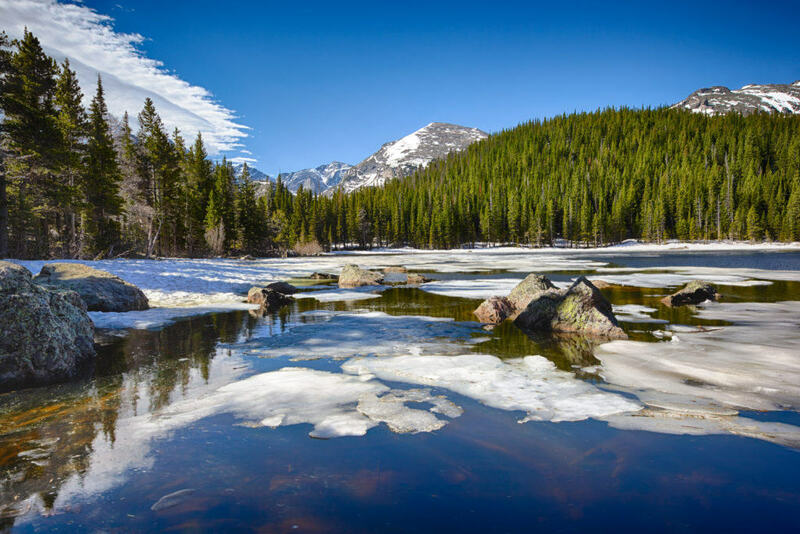 How about Rocky Mountain National Park? 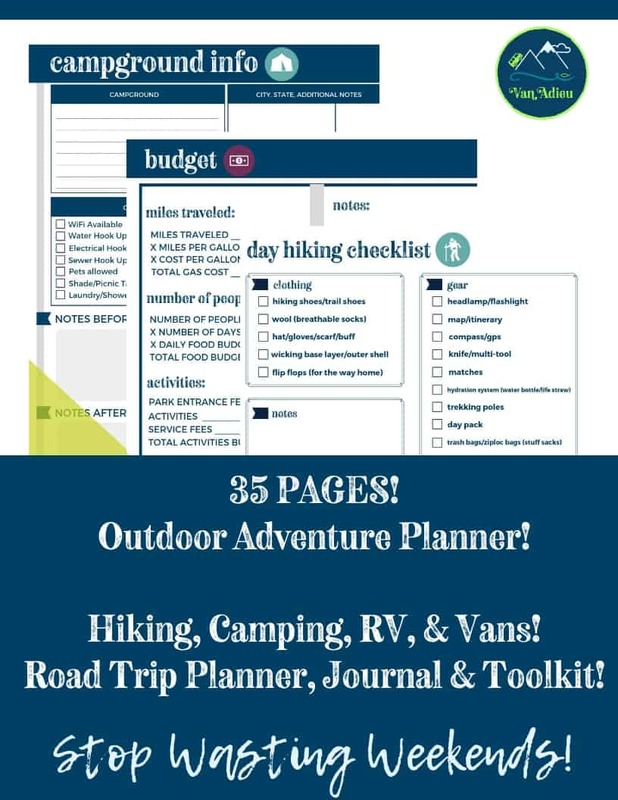 Check out some of our hikes, maps, guides, gear reviews and resources! Let us know if you have ever purchased a National Parks Pass – and show us all your travel pictures! We can’t wait to see them!